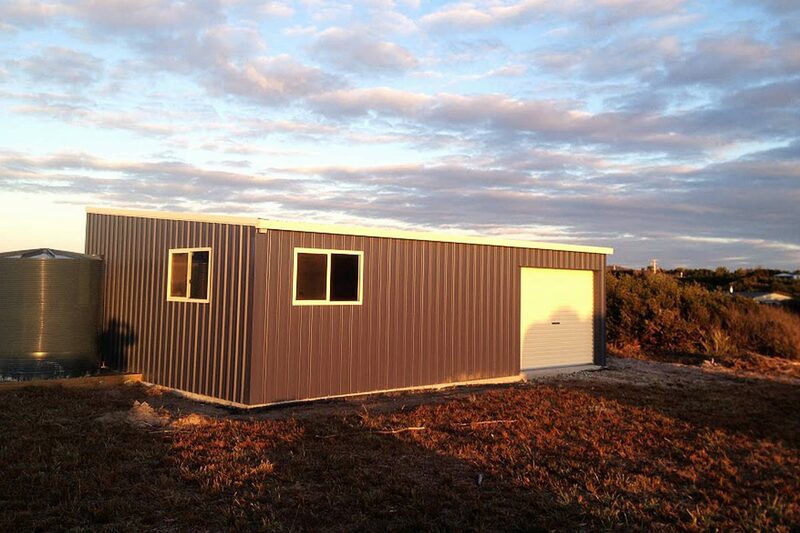 A great little skillion shed is waiting for you. 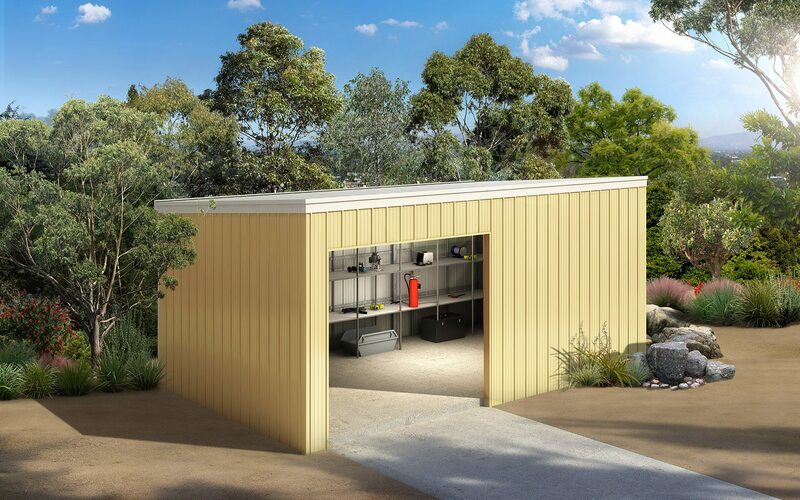 Perfect for the side of the house where space is at a premium, the Ranbuild skillion shed is ideal to potter around in, store the garden tools, house the mowers or the kid’s bikes. 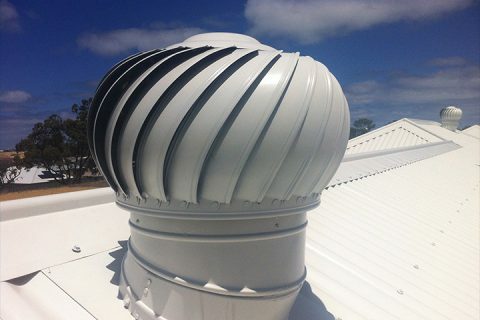 Utilising a skillion roof means less gutters to worry about cleaning and overall heights are kept to a minimum to keep the neighbors happy. 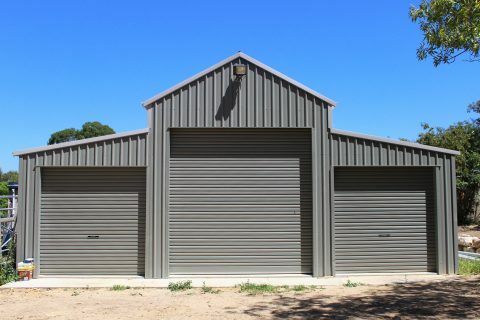 The skillion shed can also be used for the pool equipment and pool toys. 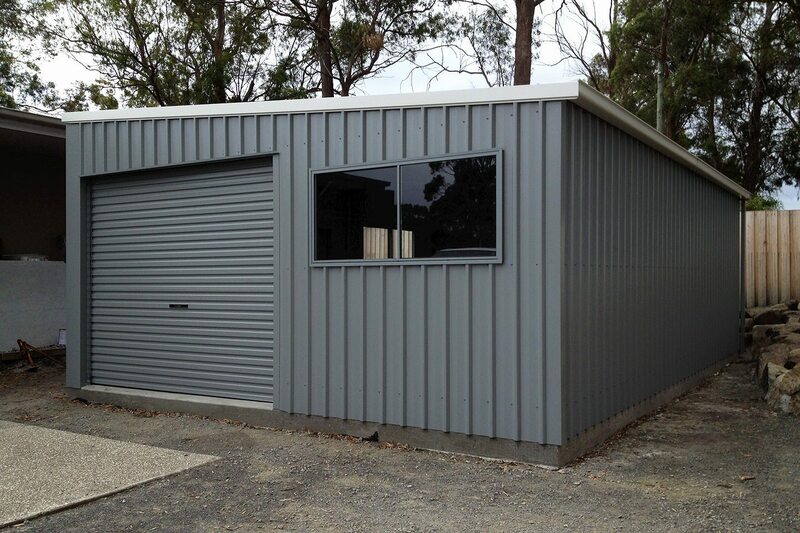 Ranbuild’s skillion shed is built using genuine Australian made BlueScope steel. 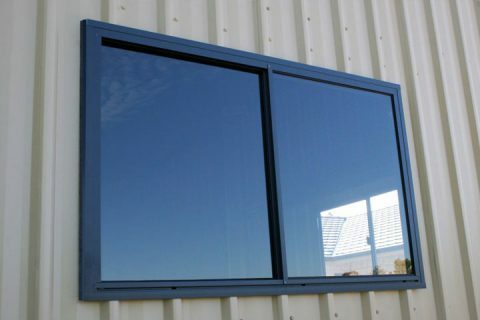 So you know it will weather the harshest Australian conditions and is made to last. 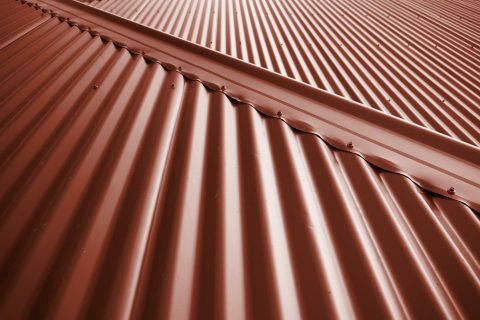 We have a wide range of COLORBOND® colours to choose from so you can match the look of your new skillion shed exactly to your surroundings. 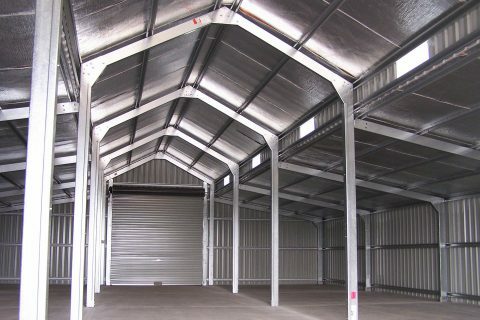 Ranbuild’s skillion sheds are one of the best sheds for sale in the market today. 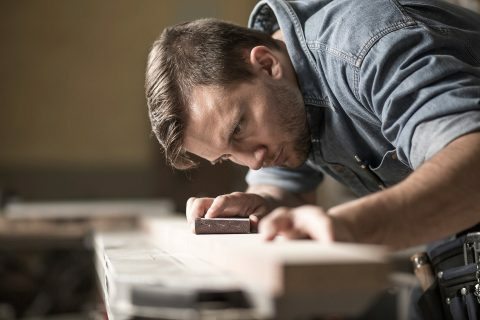 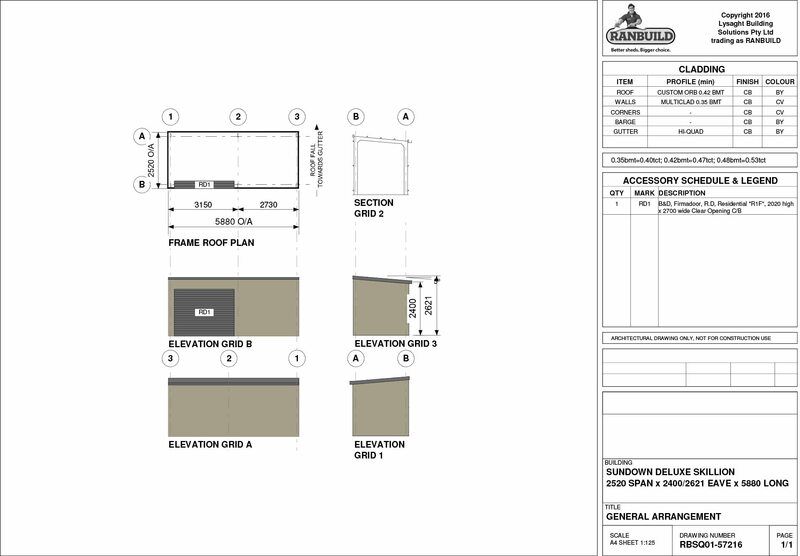 Request an obligation free quote below on your new skillion shed from Ranbuild.